Anybody who has worked at an office desk, computer desk, or home desk realize: standing desks have significant health benefits and can reduce the discomfort by alternating between sitting and standing at workplace. Our electric standing desk can keep you and your back happy and healthy. 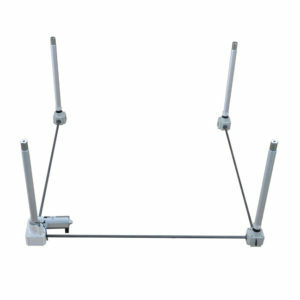 We also offer a wide range of useful standing desk mechanism. Add your own desktop to our 2-leg, 3-leg, or 4-leg frames to create a height-adjustable desk that you need. 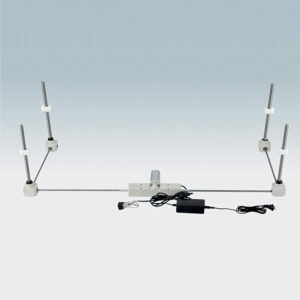 Our adjustable height desk frame type: one linear actuator drive, one motor drive, 2 linear actuators drive, 3 linear actuators drive and 4 linear actuators drive.